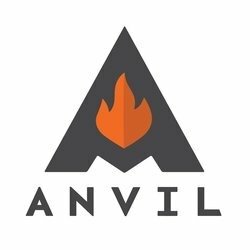 Anvil is an integrated marketing agency specializing in search engine marketing, social media and analytics. Anvil’s experienced team is certified, published and speaks regularly at industry events. Anvil generates a measurable return-on-investment (ROI) by understanding and solving unique marketing and business challenges.